There has been much speculation recently about the effects Brexit will have on both Ireland and the rest of Europe. I won’t get too deeply into the financial aspects of the UK leaving but simply put, it will complicate things. The United Kingdom will have to re-negotiate all the trade agreements they had with the EU. Also, them leaving the EU will affect immigration in and out of the country. 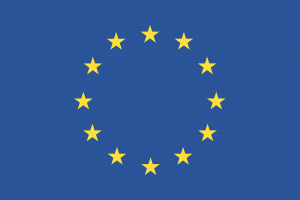 Check out our blog which can inform you how your business can deal with Brexit. However, one aspect that very few people seem to be talking about is the English language itself. One of the unforeseen consequences of Brexit is that Great Britain will no longer have the right to choose a national language into which the European bodies translate. This could spell an end to English as an international language. Presently, every country has the right to have documentation translated into their national language. The European Union is proud of its linguistic diversity, making translation a right. It is the largest translation organisation in the world. EU staff use English for most scientific publications, business channels and international relations. However, this is where the problem starts. Soon after the result, a European official, Ms Hübner, commented on the legal status of English. She stated that “English is our official language because it has been notified by the UK. If we don’t have the UK, we don’t have English”. Background info: Why France is for Brexit. 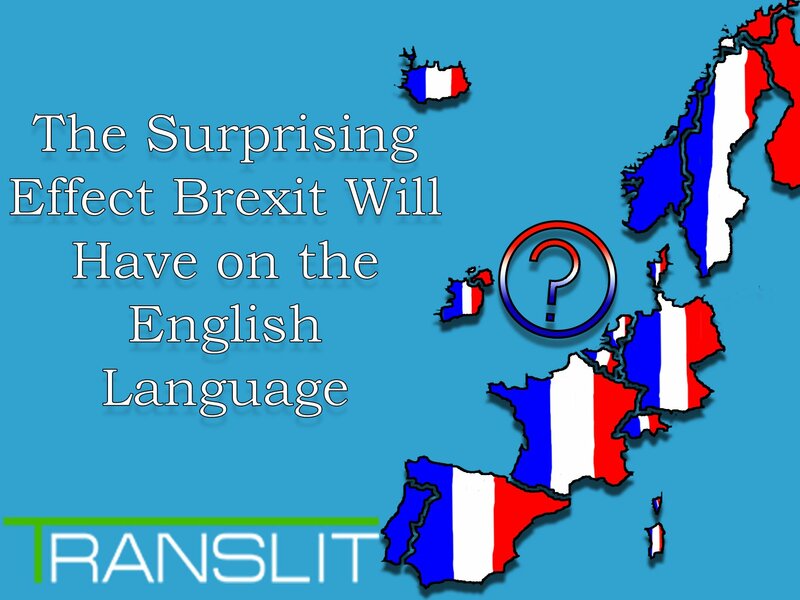 Before the UK joined the Common Market in the 1970′s, French was the dominant language in the European Union. This remained the case up until the late 1990s before the Scandinavian countries joined. This, combined with the Eastern European countries choosing to use English made English the dominant language in Europe. A lot of employees in Brussels communicate through English. It is now used in most education systems in Europe. 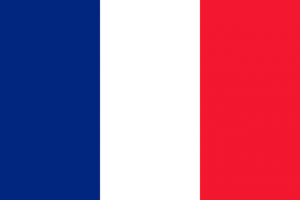 France would very much like to see the power shift back in their favour. France is not happy with the UK’S actions. It is also important to remember that France was a founding member of the EU. With Emmanuel Macron’s recent victory after him stating that he would be tough on Britain, this might not bode well for the English language. It is important to keep in mind that there is a difference between an official language and a working language. No English translation would be available or guaranteed in meetings and soon other languages may opt to be working languages in documents. The UN has 6 official languages: English, French, Spanish, Russian and Arabic – but only the first two are working languages. 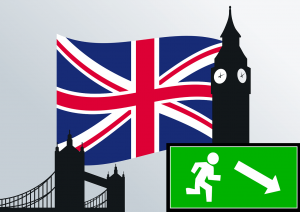 To keep English as an official language would require agreement by all member states. Made in 1958, there is a regulation regarding the official languages in the EU. The regulation does not state clearly if a member country can have more than one official language. Interpreters have examined the French wording and some believe that it could be possible. But in an ironic twist, the English translations rule out the possibility of multiple official languages. As with anything in life, no one knows for sure what will happen. It’s quite possible nothing will happen to the English language. Catriona Kelly, a Professor of Russian at New College, certainly thinks so. ‘As for languages, English is certain to remain an official EU language, because Ireland is not about to pull out. So that anxiety is misplaced. In addition, English must be the most widely spoken second language in Europe. But if the UK’s global role in business and finance becomes less important, then it seems inevitable there will be less interest in English.‘ She makes a strong argument. Ireland has no intention of leaving the EU. However, the official language of Ireland is Irish. English is the second language even though the majority of people in Ireland speak it. Prof. Kelly goes on to say that ‘given the extremely high ‘remain’ vote among young people, the hope is we might actually see a rise in European solidarity’. Hopefully, Catriona will be proven correct as the issue of Brexit has brought with it a spate of xenophobic attacks on expats in the UK. Brexit with have an undeniable effect on Europe as we know it. The social, financial and cultural impact it will have is hard to predict. One thing we do know is, based on both speculation by EU officials and the regulations of the EU itself, is that the English language will be effect by Article 50. Unless a vote is carried out by the members of the European Union this could be the very end of the English language.